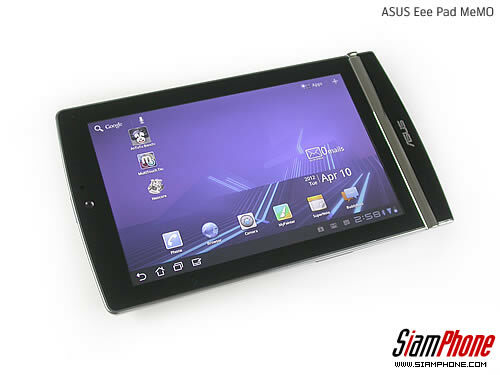 Despite not having the largest fair stand, Asus was one of the protagonists of the Mobile World Congress. 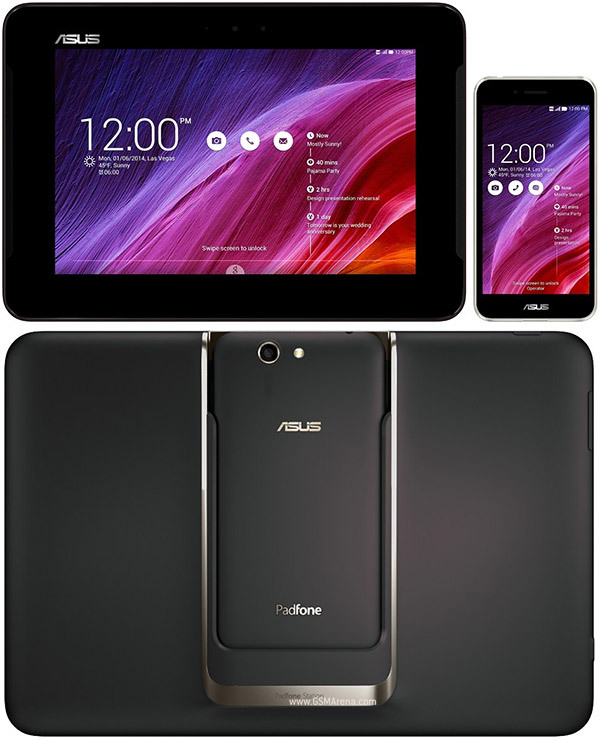 The appointment of Barcelona served for the Taiwanese company to present some of its new features, including the ASUS Padfone, the Transformer Pad Infinity and the Pad 300. Although we could try it still had details that we were unaware: like its price and launch date. Taking advantage of an event in Italy, Asus has used to present, once again, these three products. Apparently the event had special relevance, already knew the products, however has helped us to clear the above questions. These three models they already have price and approximate departure date to the market. The flagship, the Padfone will come at a price of 700 euros in a bundle which will include free phone and Tablet. That Yes, if we acquire the keyboard will have to do it separately, at a price of 150 euros. Its release date will be in late May. That is, little more than one month. The Transformer Pad Infinity for its part will come at a price of 600 euro 64GB mode and only you will have WiFi connectivity. Again, the keyboard will be sold independently at the aforementioned price: 150 euros. Its release date will be June 10. Finally the 300 Pad, the more economical model in the new range. This terminal will be released at a price of 400 euros the WiFi version and 500 3G. Both models will have 32 GB of storage. Your departure date: middle of month. The Taiwanese is strong this year, we’ll see if between these three models, and the Prime Transformer, they manage to gain a significant slice of Tablet market.